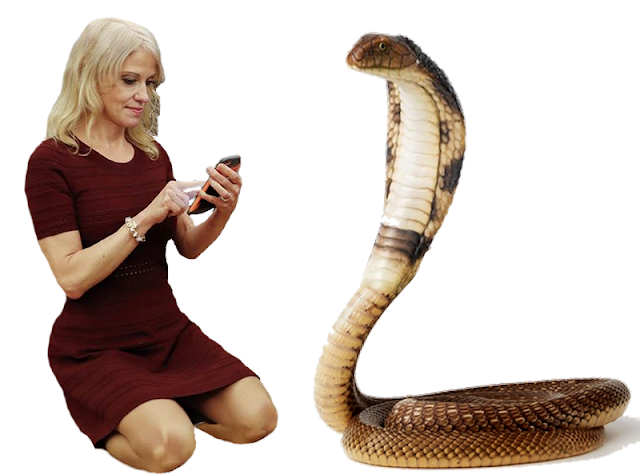 A two foot long, deadly cobra is on the loose in Florida. 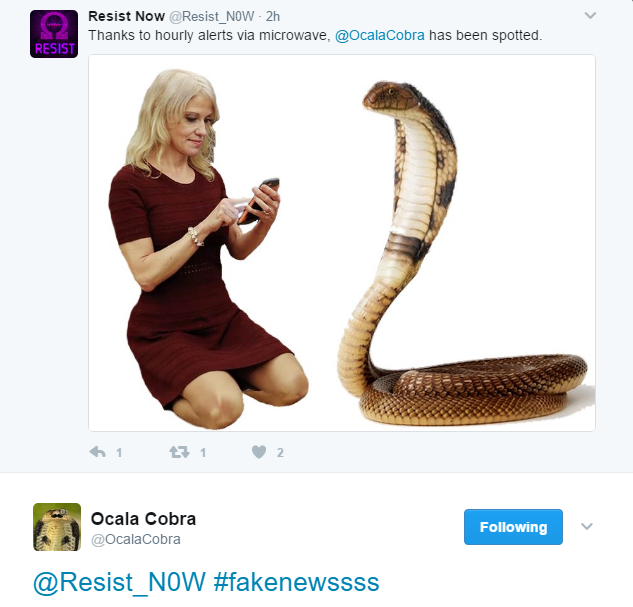 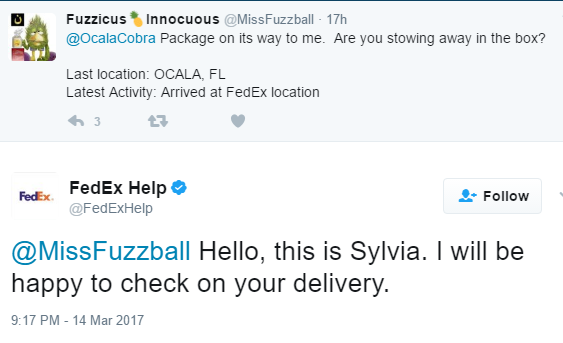 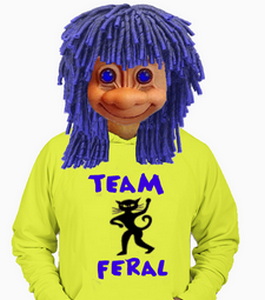 Though authorities are searching for him, the Ocala Cobra is brazenly tweeting via his recently opened Twitter account. 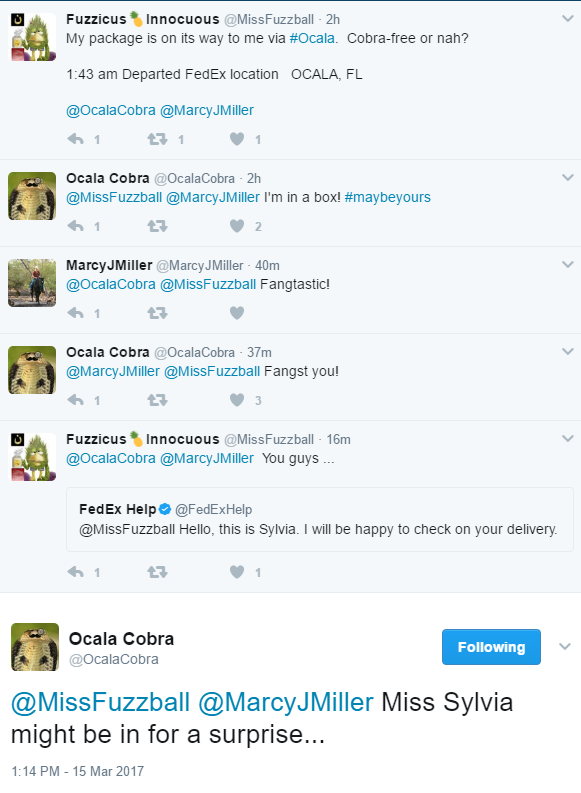 Though cobra's will attack and strike if threatened, the Ocala Cobra has a sense of humor.